Ideal: Fresh picked ripe within 100 miles and consumed within two weeks. 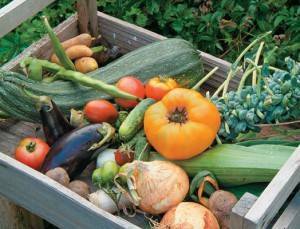 An Iowa State University study found: In 1945, 40% of all vegetables grown were local. Today, average tomato travels 1569 miles and the average carrot travels 1838 miles. 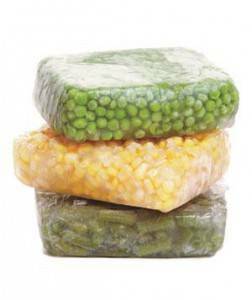 After fresh picked, frozen or canned fruits and vegetables are viewed as better than so-called “fresh” produce in the store. Better: Picked ripe, Frozen . Even though some nutrients are lost, most are locked into the frozen fruit or veggie for up to 12 months. Fair: Picked ripe, Canned, Prepared in its own juice. 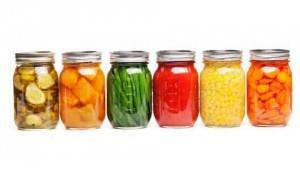 Canned foods lose some nutrients during the cooking process, but once locked in the can are stable for up to 24 months. In addition, many nutrients remain in the water. 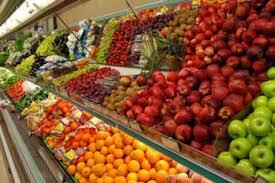 Poor: Store bought “Fresh Produce”, Usually picked before ripe and shipped long distances. This reduces nutrient density. Just 15 days after picked: Green beans lost 45% of nutrient value, Broccoli/Cauliflower lost 25% of nutrient value, Peas lost 15% of nutrient value, and Carrots lost 10% of nutrient value.